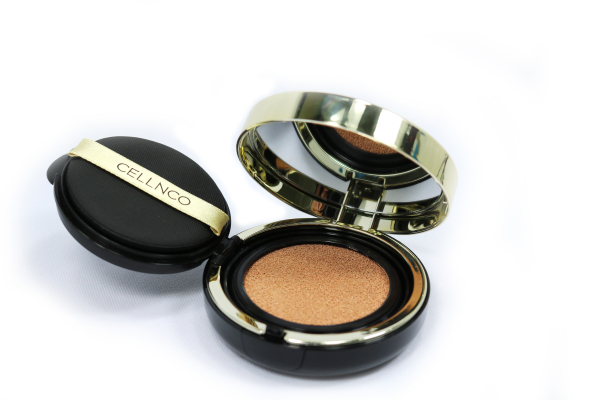 Welcome to Purecoslab, a private label manufacturer with over 15 years of experience in Korean cosmetics. 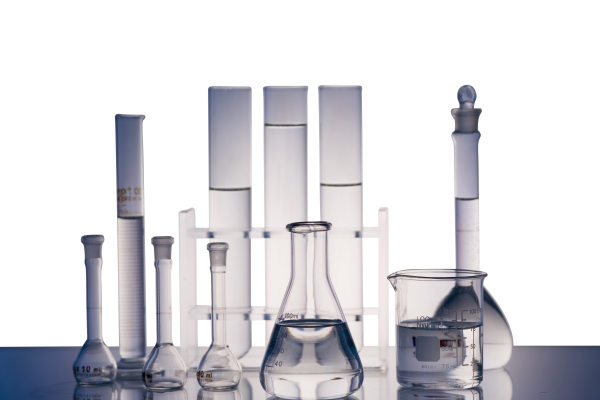 We create luxurious Korean cosmetics using the most pure and natural ingredients found on earth. 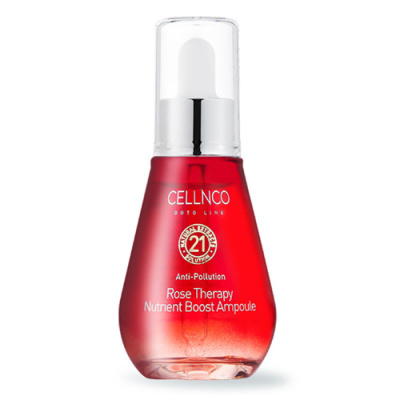 Stay one step ahead of the market with the latest formulas coming out of Korea. Purecoslab offers a comprehensive range of solutions for both small and the most ambitious of projects. 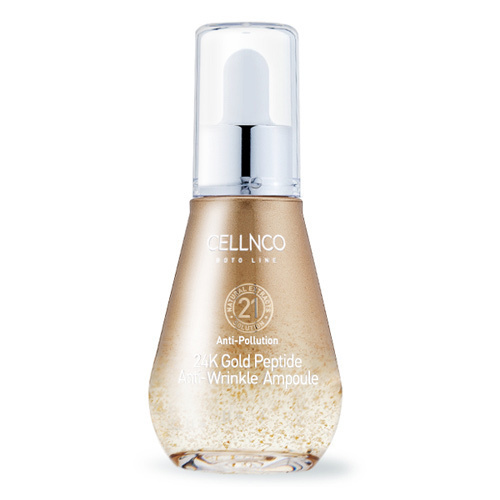 The high concentration of 24K pure gold flakes and peptide solution helps reduce fine lines and wrinkles. 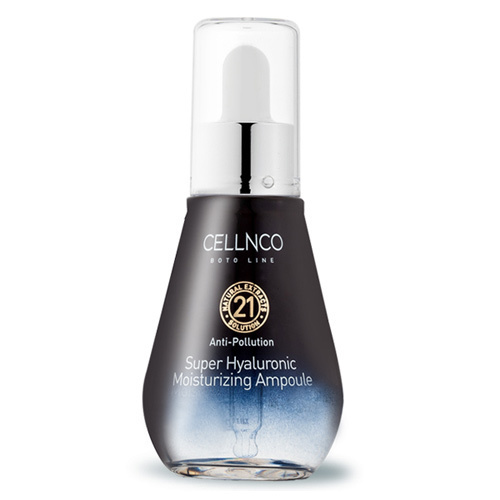 The combination of hyaluronic acid and seaweed extract not keeps dry skin moist for 24 hours and prevents water loss. 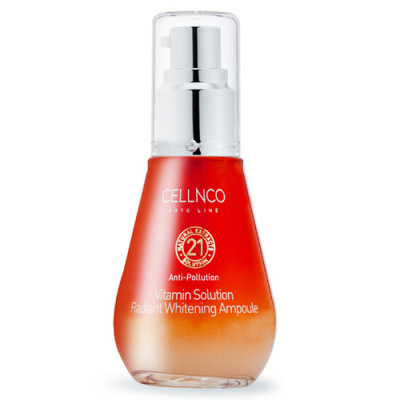 A rich blend of 10 nutritious vitamins leaves skin feeling invigorated with a radiant glow.